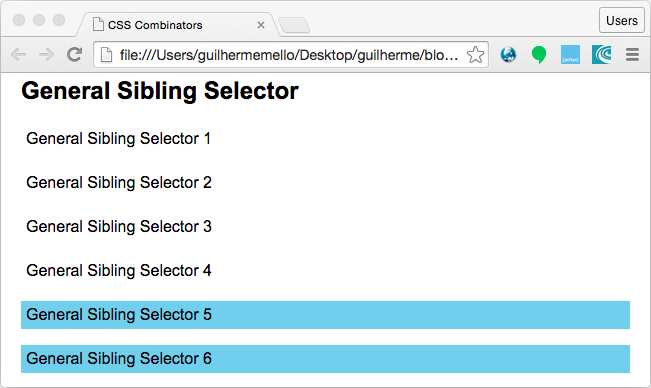 Have you already used the following combinator before? 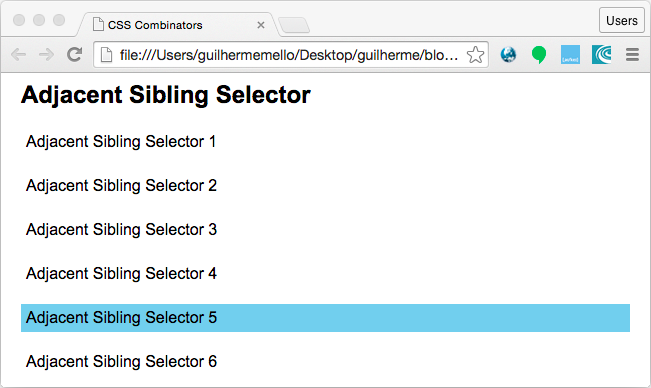 We have just seen the general sibling selector and it can be very useful. Let’s check it out! 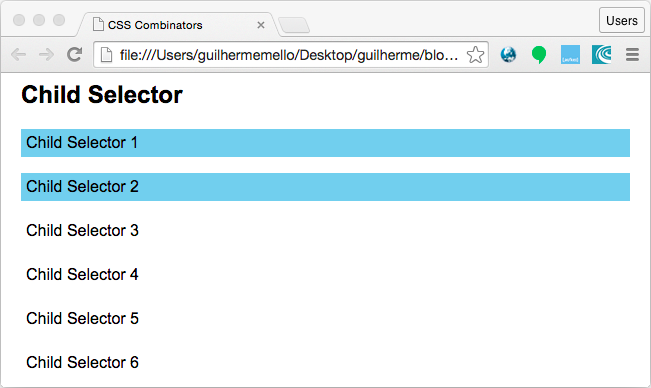 There are four combinators in CSS3. 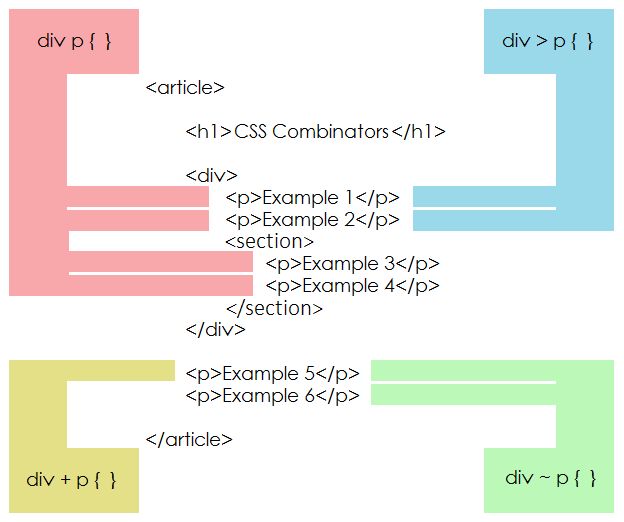 If you are a new learner or just improving your CSS skills, you need to know that CSS Combinators are used all the time by front-end developers. We have just seen very basic examples and most of the times they are used just like that. 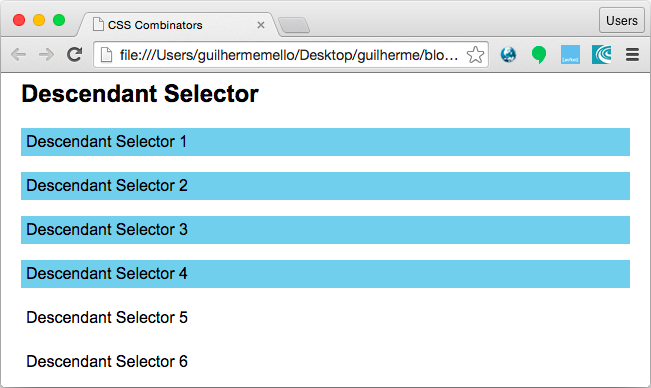 But you can also make different combinations using all of them.